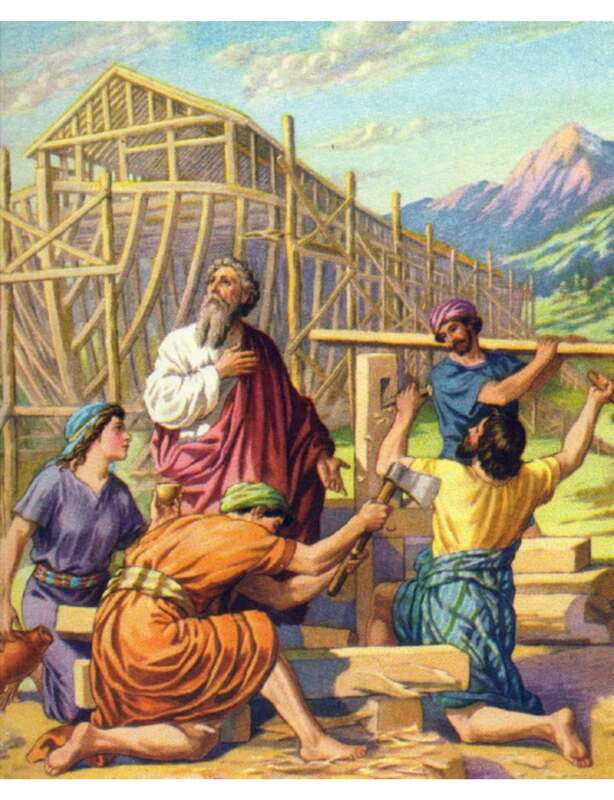 Using Bible story pictures for Noah is a great way to teach your kids about one of the greatest stories in the Bible. 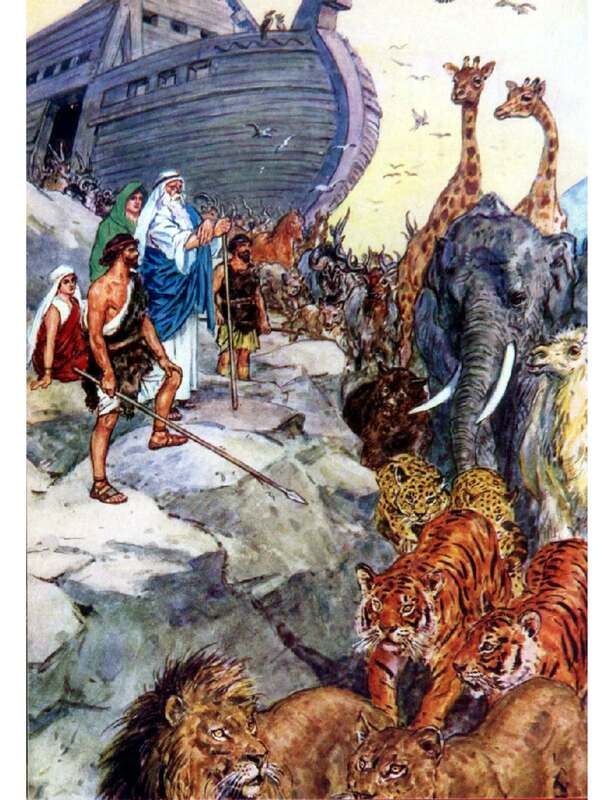 The story of Noah is often one of the first stories children learn because of how God used a great big boat filled with animals to save Noah's family. This story is a must for all children to learn. 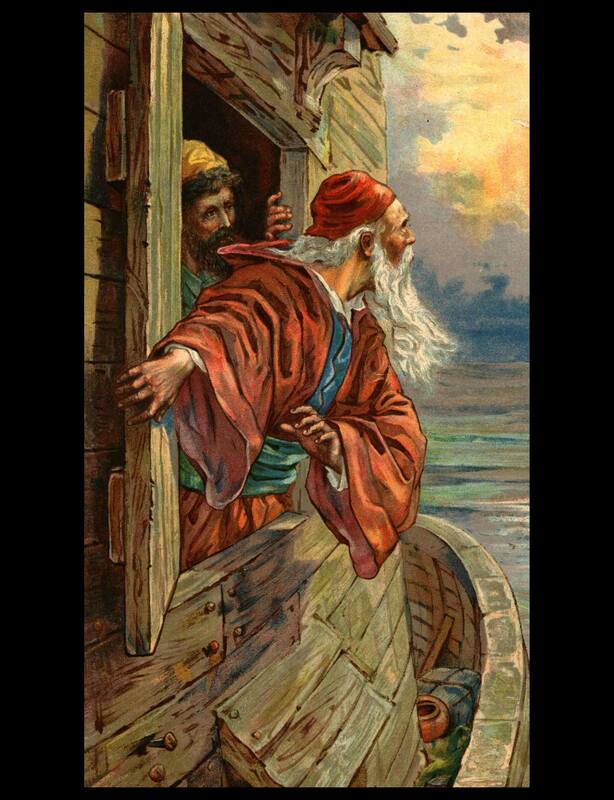 What is your favorite part about the Bible story of Noah? Is it the HUGE boat? All the animals? 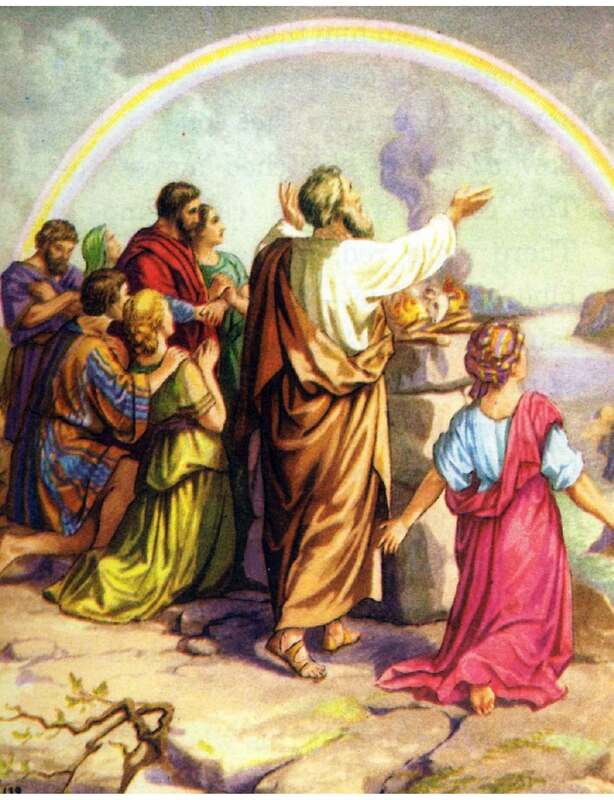 How about the rainbow showing God's promise to never flood the earth again? 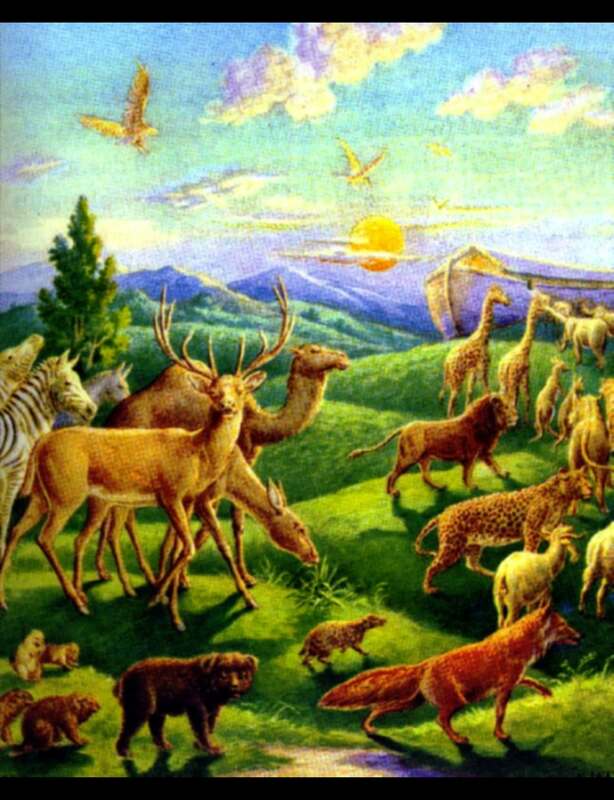 The Bible story pictures for Noah that I am giving you today will help your children decide which part is their favorite. 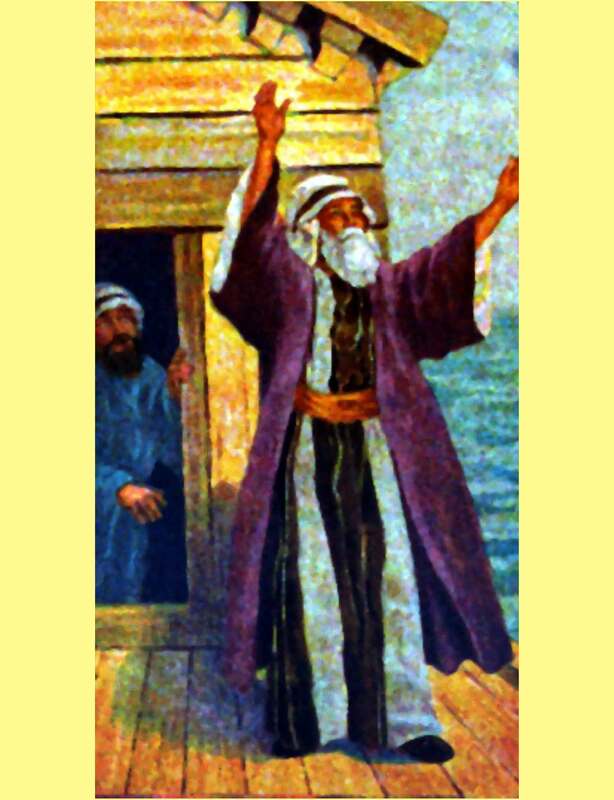 But it is my prayer that these Bible story pictures for Noah along with the reading of the scriptures will draw them closer to our almighty and loving God. 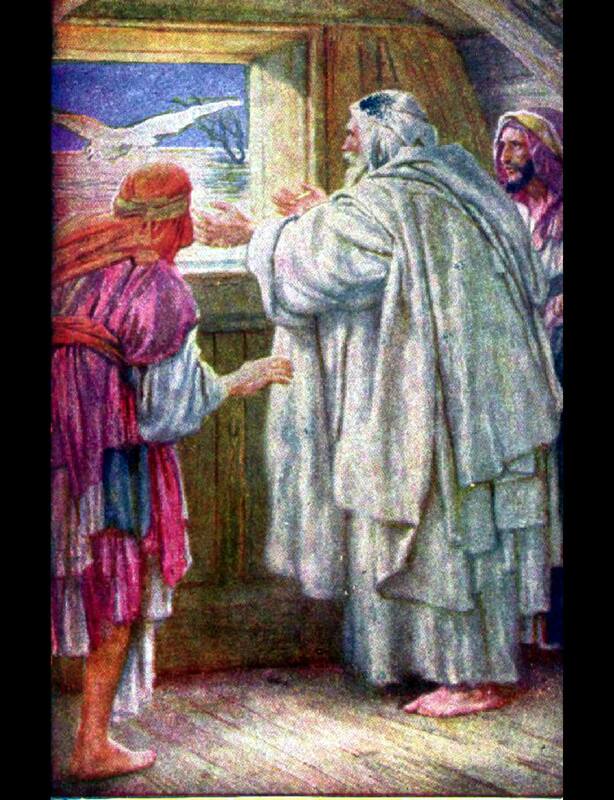 The pictures that I have chosen to place with the scriptures come from a great resource which I purchased several years ago. They come from a 2-DVD collection called "The Ultimate Bible Picture Collection." 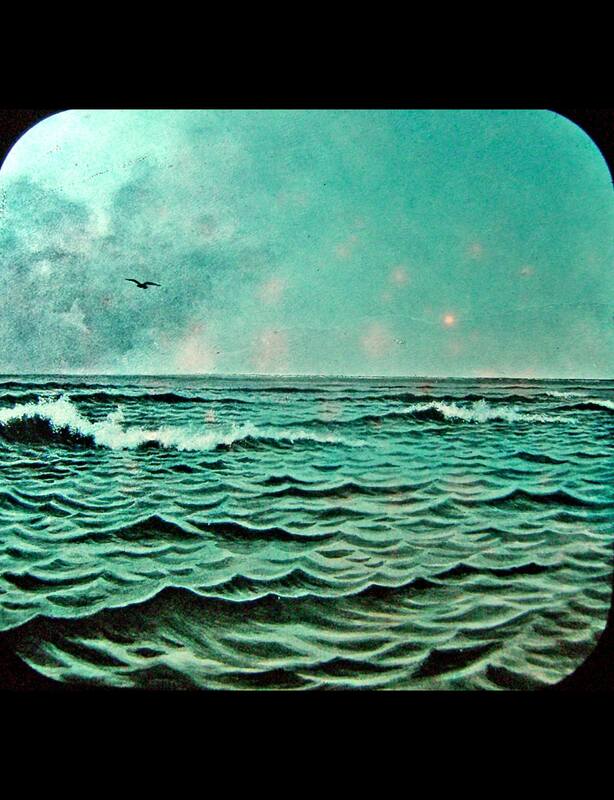 All of these pictures are found in the public domain. 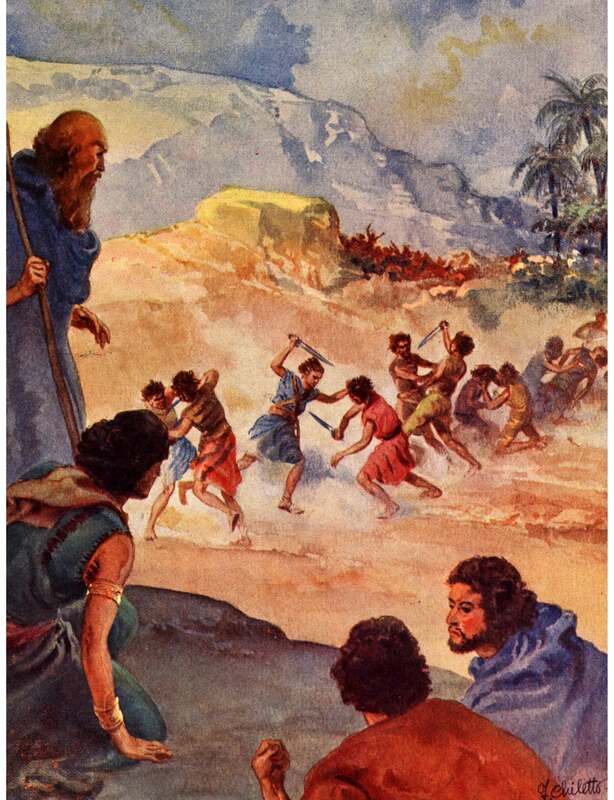 These Bible story pictures for Noah can be used in a variety of ways including adding them to your existing Sunday School curriculum or with your family devotional. 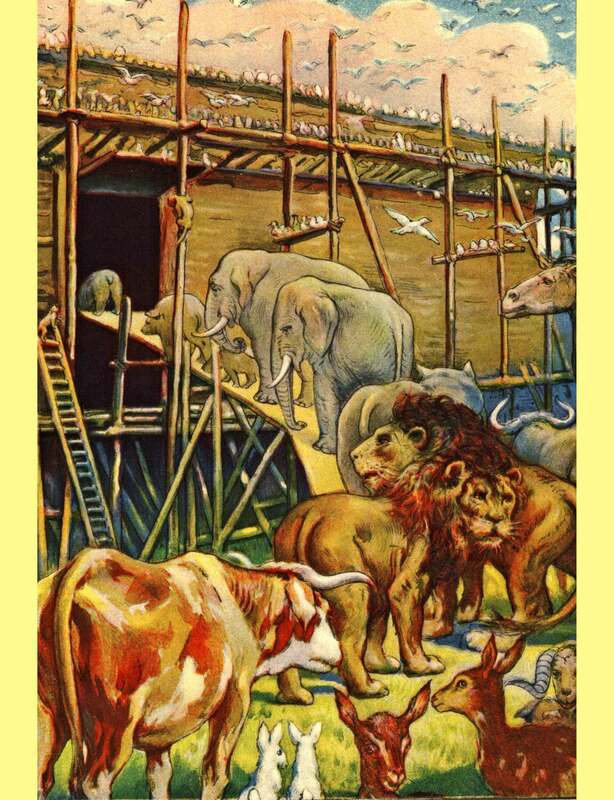 I have provided you with select scriptures for you to read while showing your children the pictures, however, feel free to use a retelling of the story of Noah for younger children. Words like "covenant" can be hard to understand for preschoolers, but they can still enjoy the Bible story pictures while you tell the story in your own words. 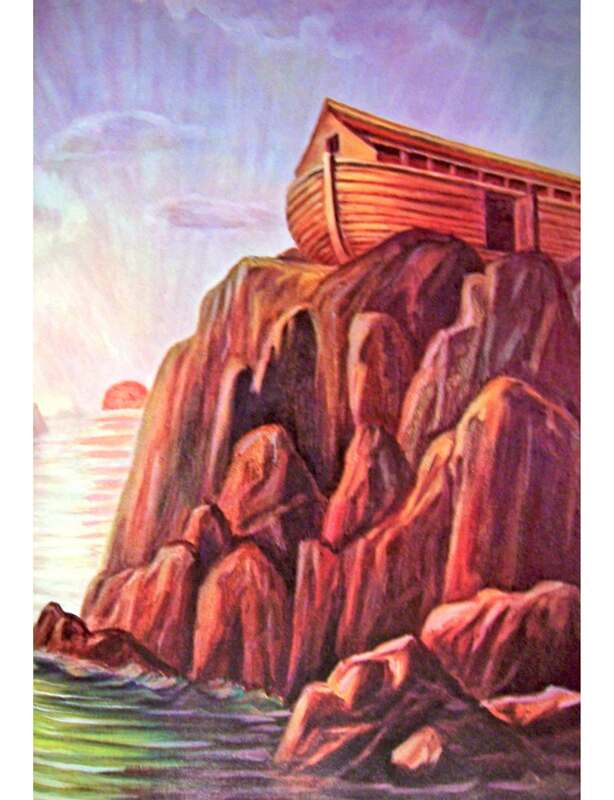 If you are in a Christian school setting, you can encourage your children to create their own Bible story pictures for the story of Noah after being inspired by these pictures. They could create their own journals using the pictures or use these pictures for creative dictation. 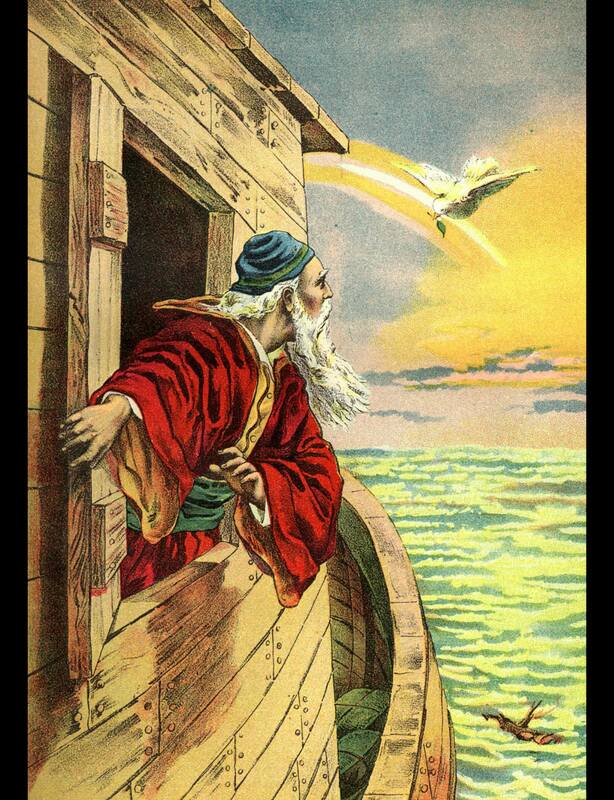 These Bible story pictures for Noah are also a great tool for helping your children remember the parts of this story. 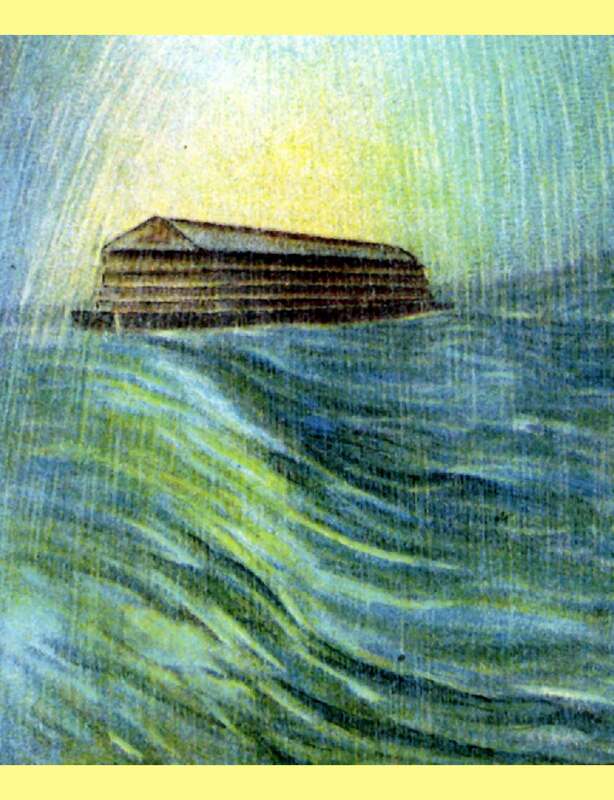 Each picture can be used as a memory "clue" or "jogger" to help your kids recite the timeline of what happened to Noah and his family. Here are the following pictures. I have provided them for you as thumbnails. Just click on each one and you will be led to the full size version. 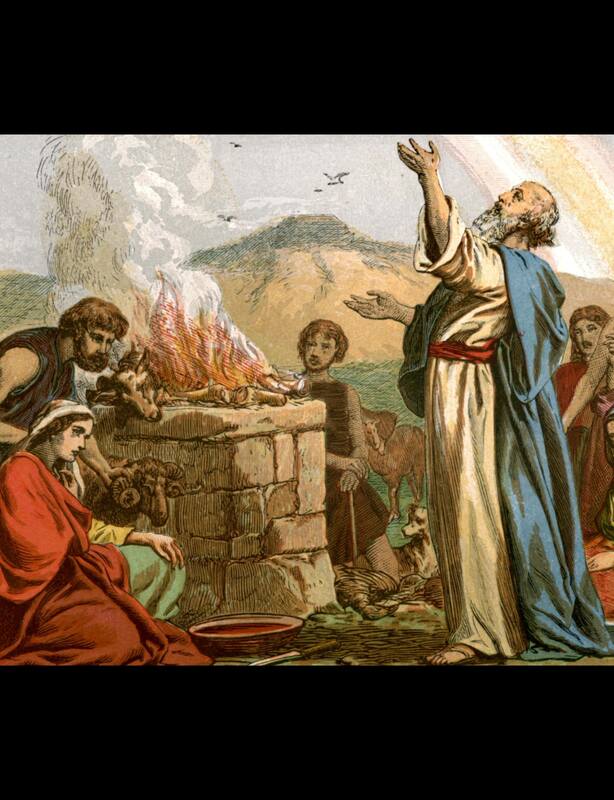 Picture 13: "Then Noah built an altar to the Lord, and took of every clean animal and of every clean bird, and offered burnt offerings on the altar. 21 And the Lord smelled a soothing aroma. Then the Lord said in His heart, “I will never again curse the ground for man’s sake, although the imagination of man’s heart is evil from his youth; nor will I again destroy every living thing as I have done.